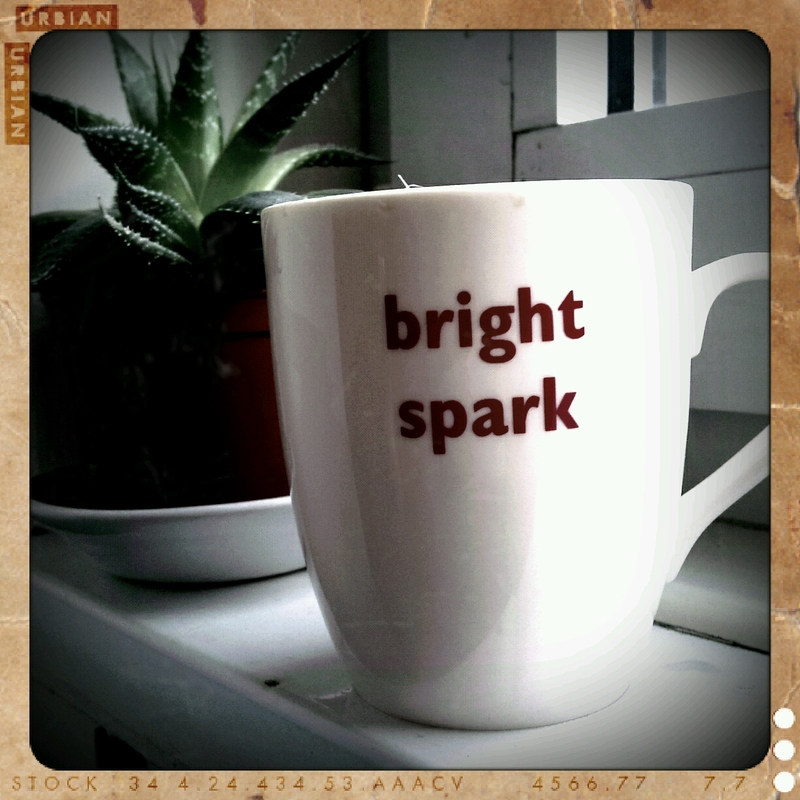 How do you creatively power your day up? Today I meditated, cooked up a power breakfast of veggies, artisan bread, British goat’s cheese followed by a power cycle into the wind. I have a lovely creative catch up with Marianne Hartley – Hartley & Soul Designs @ Tate Modern. Then some r&r at my acupuncturist. Followed by reviewing what’s new on the creative project horizons. 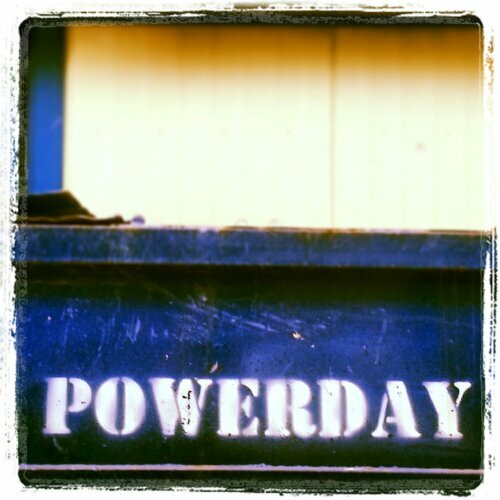 What do you like to do to create your most powerful days? How? Which way? and quite frankly Why? Indeed… these days with social media and it’s proliferating ways of reaching out via text, photos and now video via Instagram… where will it end? Do you often feel overwhelmed and not really sure what the point maybe of getting involved? And whatever happened to face to face meet ups? Well hopefully this story of how one connection leads to another and the mutual benefits these have lead to will re-inspire you to keep the faith and keep on keeping on with reaching out and expanding your ever growing networks. Alison & I met for coffee/mint tea a couple of weeks later – we realised we both could benefit from sharing skills and experience. Alison is an expert forum theatre specialist, coach and facilitator across a range of clients especially corporate companies who engage her to help them act out their challenges in creative and fun ways. Skip forward to June 2013 and in the process of setting up and running the workshop again Meena Toor from Creative Cultural Skills came across the information about the workshop on Twitter (I was also using Eventbrite, Facebook, Instagram and blogging to share about the workshop, reach out to new groups to seek out new participants). So now through putting in the work, without really knowing whether or not initial face to face and social media connections would lead to anything – boom new creative collaborations and reciprocal networks have grown and taken me and Open To Create… in directions I would never have dreamt of when starting off getting into more on and offline networking. Its also fabulous as both Murry Collins and Gerry Sexton – both participants in the workshop hoping to grow their professional photography practices have their images from workshops included and credited in the article! Yeah! We’d love to hear your success stories too! Coaching taster sessions to help you grow your key skills & talents to boost your chances of success in 2012. To book your place please contact Idea Store by calling into a local Idea Store or Learning Centre. Or email ideastorelearning@towerhamlets.gov.uk or call to leave your details on 020 7364 5665 and a member of the team will call you back. 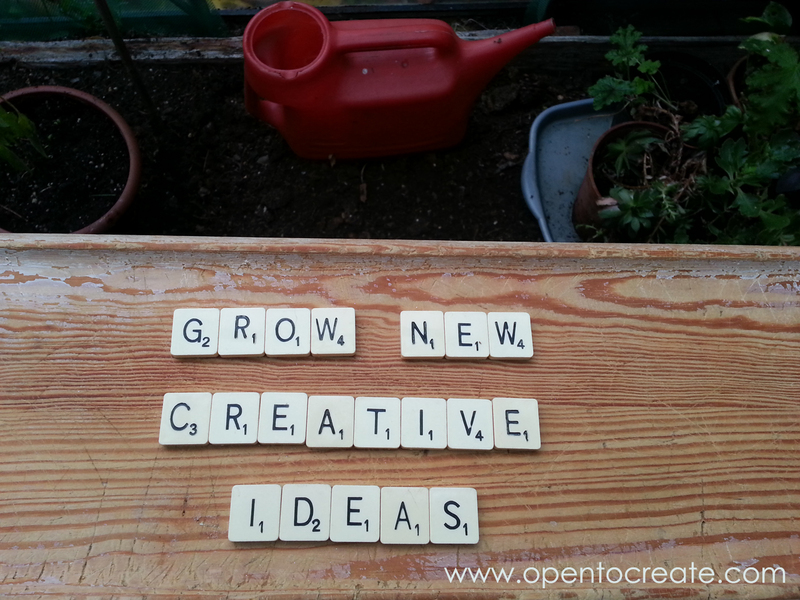 Open To Create… is seeking a volunteer one day per week to support with growing a start up social business. We aim to grow people, who grow communities. You will be creative, practical and keen to use this role to help gain valuable career building skills. You will be able to demonstrate experience of working in creative office environments, love being organised, be a computer whizz and enjoy being part of shaping new creative community initiatives across London. In exchange for your time, energy and input we will cover up to £5 travel expenses per week, provide lunch and offer you one hour of professional coaching each week to help you achieve your on career, creative and personal goals. To apply for the role please send in a current CV and a one page cover letter outlining why you want to take on the role, what experience you have to fulfill the role & what you hope to gain from the coaching. Please supply two references with contact details, letting us know if we can contact them in advance of an interview. Interviews will take place Wednesday 1st February 2012 from 2.30pm – please state if you are available. Open To Create… are hosting a stand @ Your Next Move event in partnership with the New Start Department, Tower Hamlets Borough Council. We are attending to survey young people between 18-19 years old about what services they want to boost their chances to successfully access education and/or employment . The event is free and will be held at the Osmani Centre in Whitechapel on Wednesday 18 January (2.00pm-5.00pm). Open To Create… new business cards! Excitingly unpacked new Open To Create… business cards fresh off the press from Moo. Thanks to Alex Beeching for all your support and creative input in getting us this far! Open To Create… is an new and evolving company offering creative coaching programmes across London, especially Tower Hamlets & Westminster.